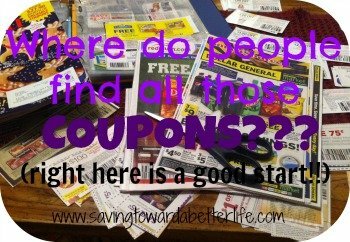 I do not condone waiting until Christmas Eve to shop. 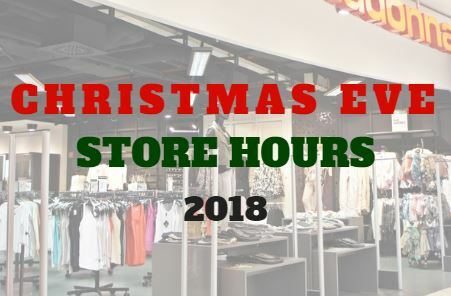 But should you need to, here’s the Christmas Eve 2018 Store Hours list. Alberston’s: Open until 9pm on Christmas Eve. Albertson’s will also be open limited hours on Christmas Day. KMart: Most locations Open 8:00AM until 11:00 PM – but some may close early. Publix: 8:00AM to 7:00PM. Publix is closed on Christmas Day. Winn-Dixie: Open – closing times may vary by location. Pharmacy hours inside these stores will vary.